Coincidences are one of the funniest occurrences in our daily lives. Sometimes they are so insignificant we don’t even notice them, but sometimes they are so obvious there is no way to miss them. 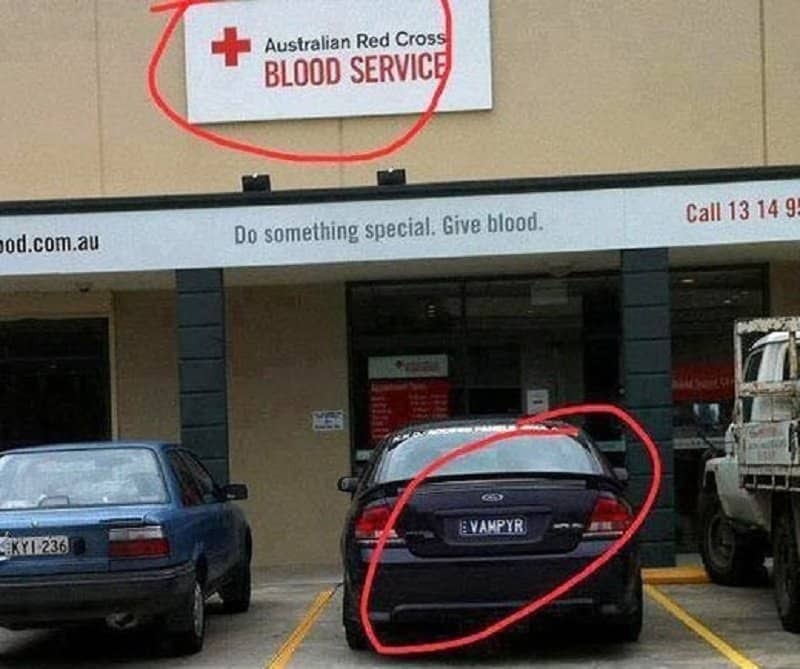 We’ve gathered the most ridiculous coincidences that have happened to people recently that will make you laugh out loud, but also question just how much of what happens to us is really a coincidence. Check our list of things that happened that will make you question reality below! 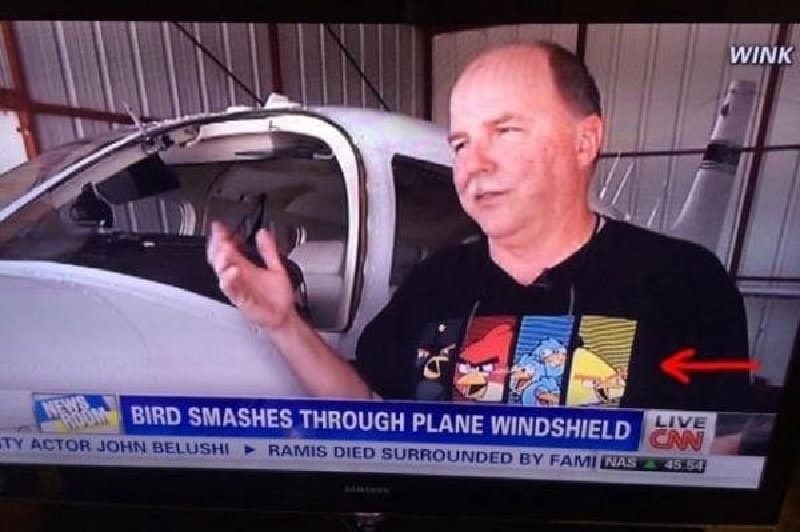 Maybe this pilot should keep away from wearing his Angry Birds T-shirt, as he managed to be involved in a real life situation of the famous game. His plane god hit by a bird who smashed the windshield and he had to perform an emergency landing. 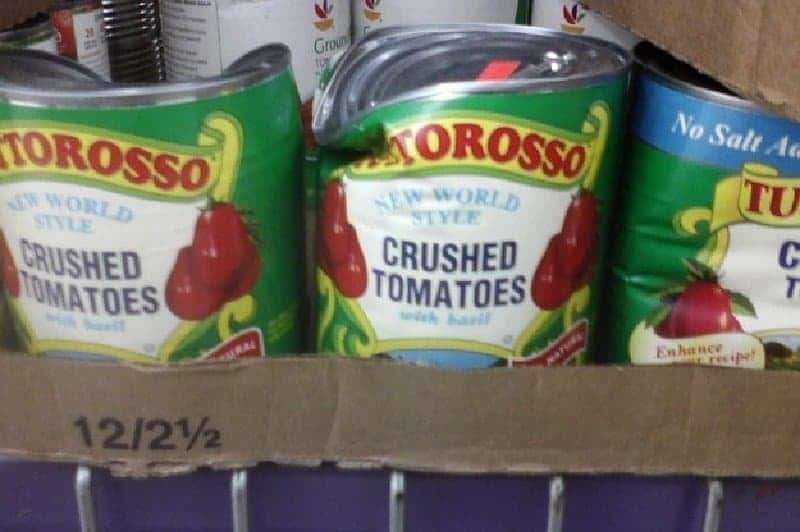 These tomatoes sure did deliver on their promise, even more than strictly necessary! When your wifi is so slow and the fate actually makes it funny for once. Buffy is buffering – it even sounds like a catchphrase! 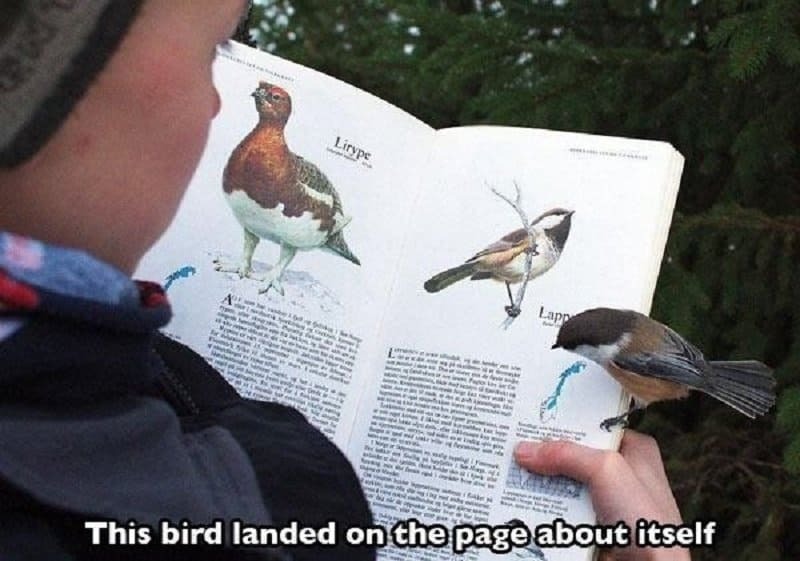 This bird decided to make us all LOL when she landed on a page about itself and took her time to check the facts written about her. This vampire couldn’t wait until dusk to come out and quench his thirst, so he bravely did it during the day where all could see. 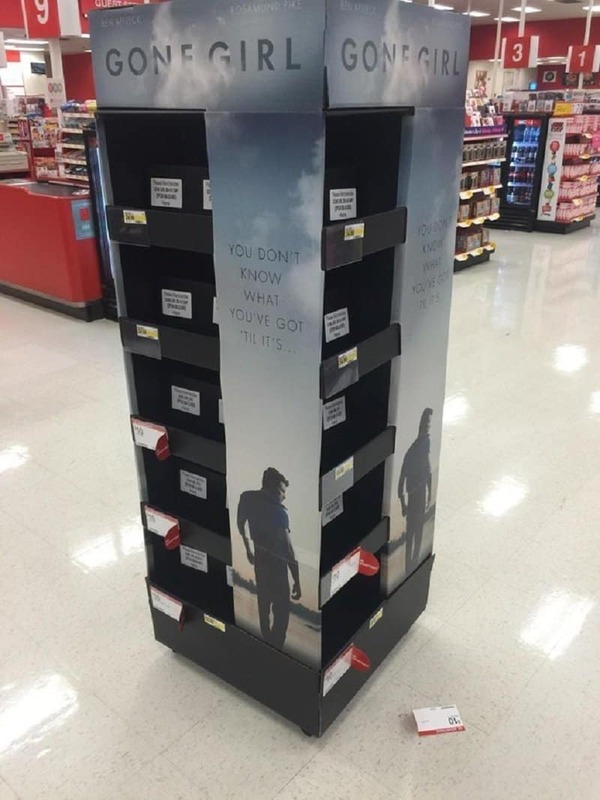 Another hilarious coincidence happened in a local Walmart where all the copies of the book Gone girl went missing. 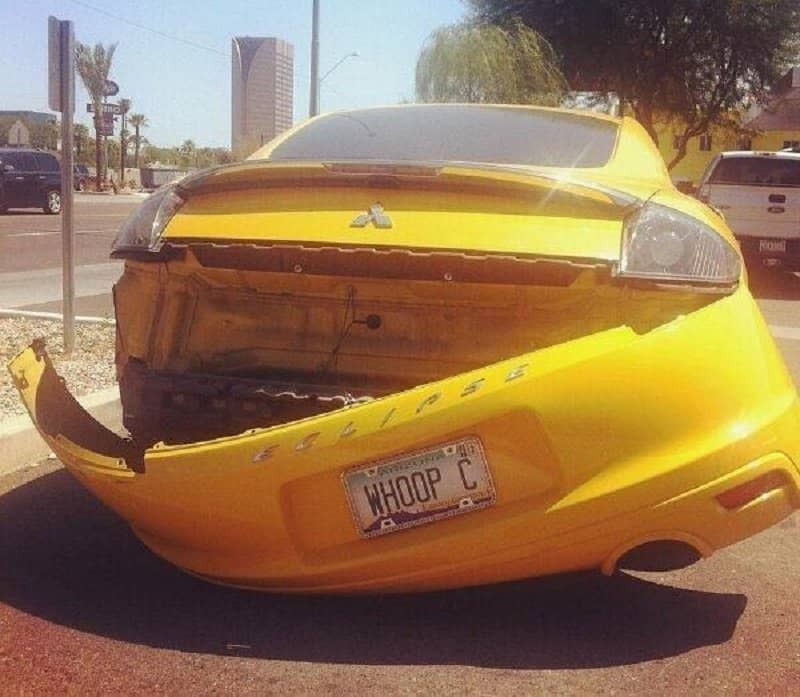 This driver called it before it even happened! 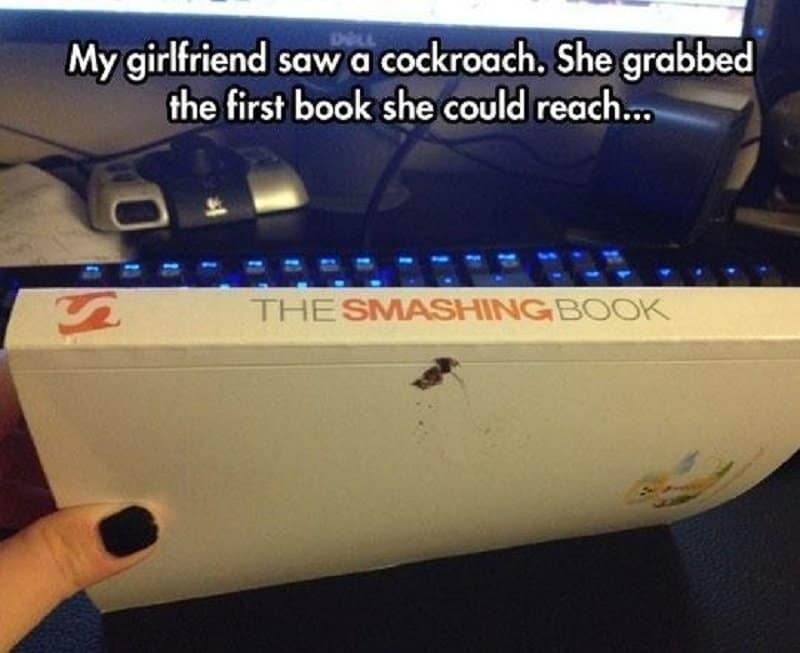 This book really did good on its promise! 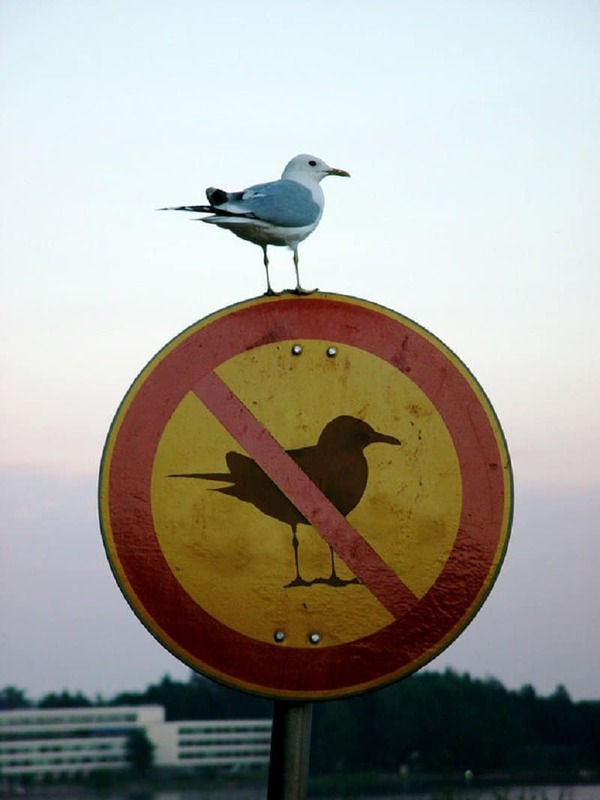 This seagull doesn’t care about rules. 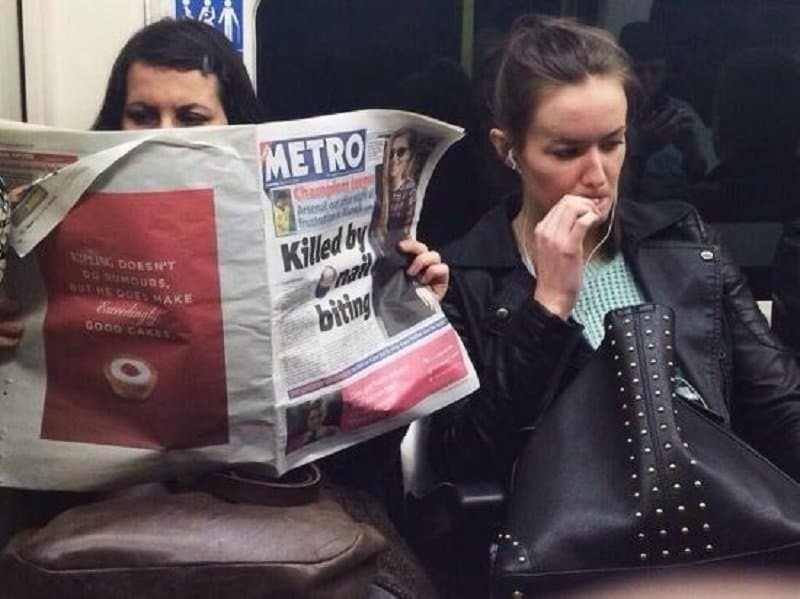 If this isn’t the most spectacular coincidence you’ve ever see happen on the public transport, you’re lying to yourself.